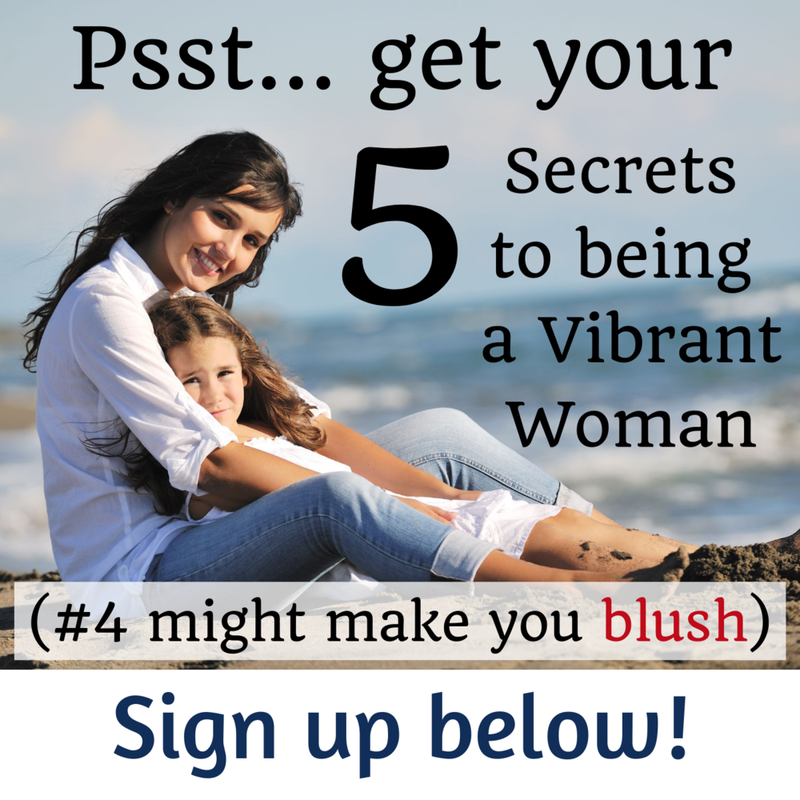 Awaken your vibrant, loving, intuitive self! Ready to reach for extraordinary? Imagine feeling confident and sure about WHO you are and WHAT you’re here to do in life. What would that mean to you? What if you could wake up each day with a sense of wonder and excitement about what lies ahead? Knowing beyond a shadow of a doubt that you can handle whatever life throws your way and having the confidence to not just stand up for yourself when you are wronged, but to boldly explore this new way of being! Often it is the simple, little things you do every day that will have the greatest influence on your overall life experience. Your host, Debbie Pokornik, will share thoughts, tips and stories from her own life to help you become aware of things you might be doing to hold yourself back as well as to inspire and guide you to create a life you love. Books, PDFs, Games & other handouts. Our favorite Debbie products all in one place! Sign up for our newsletter, browse our booklets and get better prepared to create your extraordinary life! Visit our Vibrant Powerful Moms Posts to see summaries, quotes, guest biographies and gifts from our VPM Podcast. You can even listen right on the page!